We remove eyes and play marbles with them. When a child does not sleep, then the mom says … sleep sleep sleep otherwise Bombay Trooper will come. 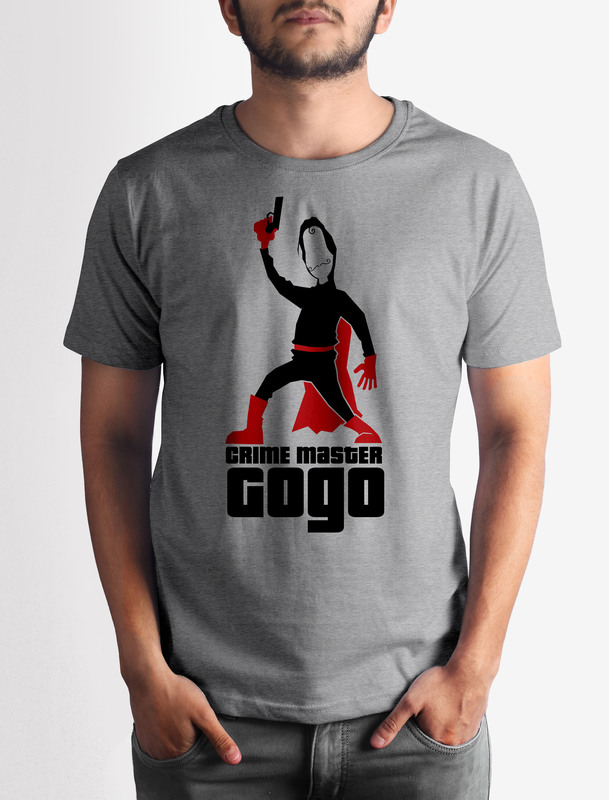 Now that we have come, we will steal something and go … We are from a family of thiefs… We are Mogambo’s nephews, Bombay Trooper. 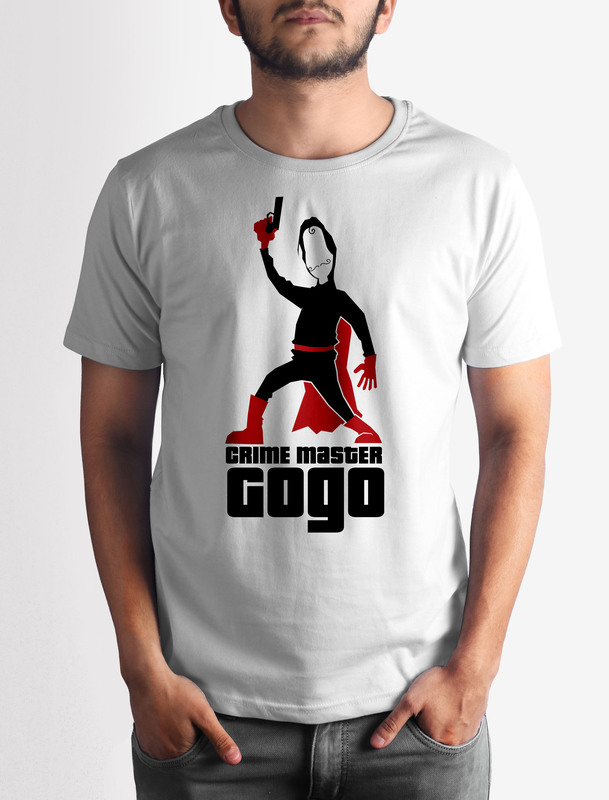 Get this Crime Master Gogo T-shirt with crisp digital print on premium quality 100% cotton fabric.